Journalist and author knows a thing or two about "Blazing a Trail and Leaving a Legacy." 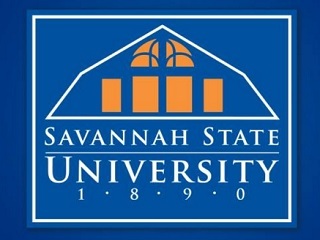 Today’s conference at Savannah State University is dynamically titled “Women Rising in the Media and the Arts: Blazing a Trail and Leaving a Legacy.” Speaking during the lunch portion and signing copies of her 2010 book The Warmth of Other Suns at the end of the day is Isabel Wilkerson, who won a Pulitzer Prize in 1994 for Feature Writing. Though she has mentored many students over the years, Lloyd herself did not have such guidance when she began her career as a newspaper editor for Gannett. Wilkerson, formerly Chicago bureau chief for The New York Times, spent 15 years working on her acclaimed book. Lebos meanwhile also pulled a great quote from a 2012 Arts ATL interview with Wilkerson; read those words here.